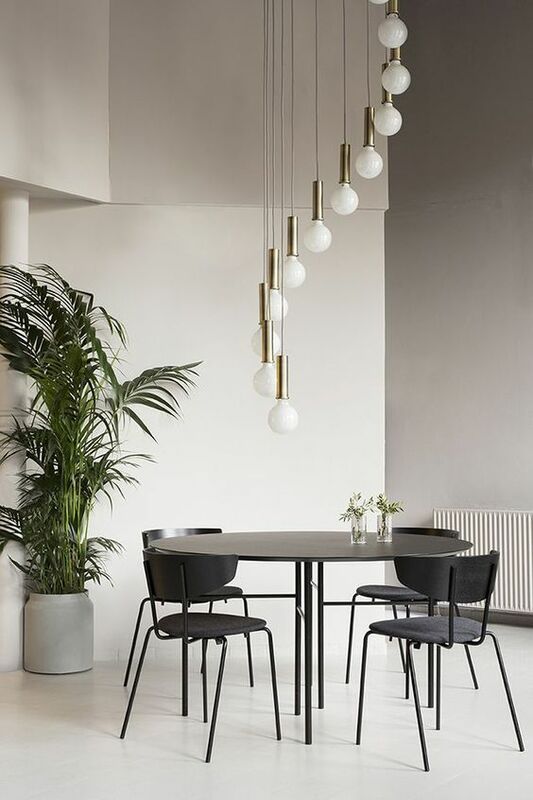 Scandinavian design has been reigning supreme for the past few years, but are people starting to get tired of its cool minimalism? The rise in popularity of maximalism and bohemian decor indicates that at least some people are. But what if you’re tired of minimalism but don’t want to go full on maximalist? Enter Italian Modernism. 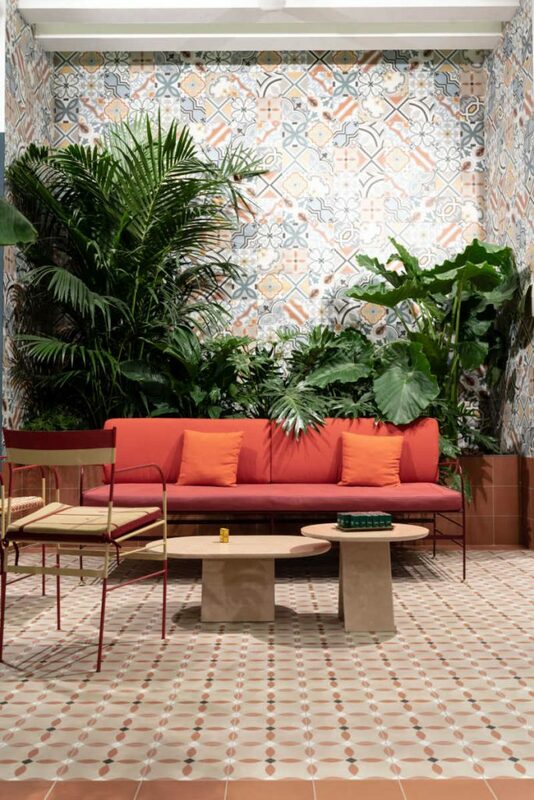 This European style combines geometries and bold, bright colors while also mixing in materials such as metals, marbles, velvet, and terrazzo. With a rich history of design behind it, Italian modernism take influences from many different decades and flawlessly combines them. Since this style has been gaining in popularity, today we’ll take a look at five ways to bring Italian Modern style into your home. While Scandinavian design mostly sticks to pale neutrals, pops of bold color are a must for Italian Modernism. 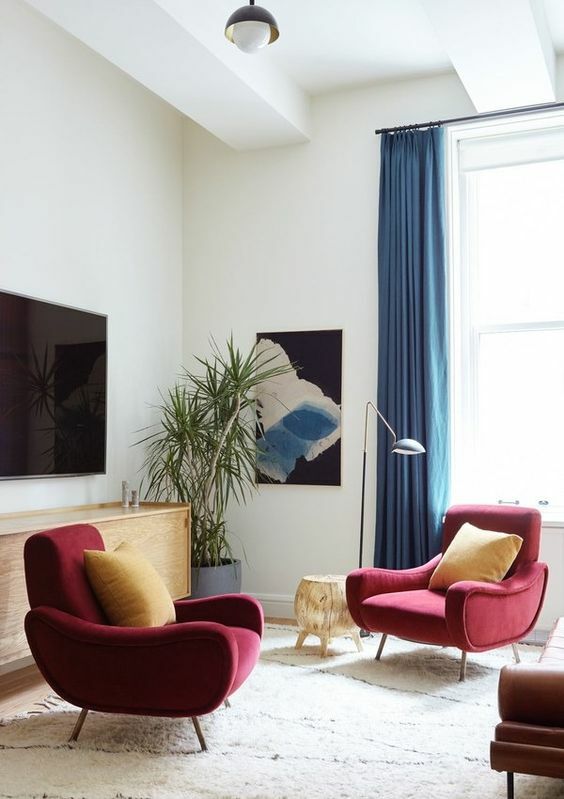 While the main color palette can still be neutral, it’s important to infuse the space with rich jewel tones. Easy ways to do this are through furniture upholstery, accessories, or rugs that will create focal points. This more restrained used of bold colors will keep the space looking modern in a contemporary way, and not a dated one. Italian Modernism is all about sleek, clean lines in furnishing. To balance the sleekness of the design pieces are often rendered in luxe materials like velvet or leather. This helps keep things cozy while still looking impeccable. Another example of the clean/cozy balance in Italian design is how cool marbles are often paired with warm gold metals. Avoid chunky textiles like those often associated with Scandinavian hygge and opt instead for smoother textures. Open rooms with ample windows and light are staples of Italian design. It’s important to try to bring as much as the outdoors in as possible. This can be done with glass doors or windows that look out into nature, or through bringing plants inside. It’s not unusual to see dramatic houseplants or even small trees in stylish planters in Italian interiors. 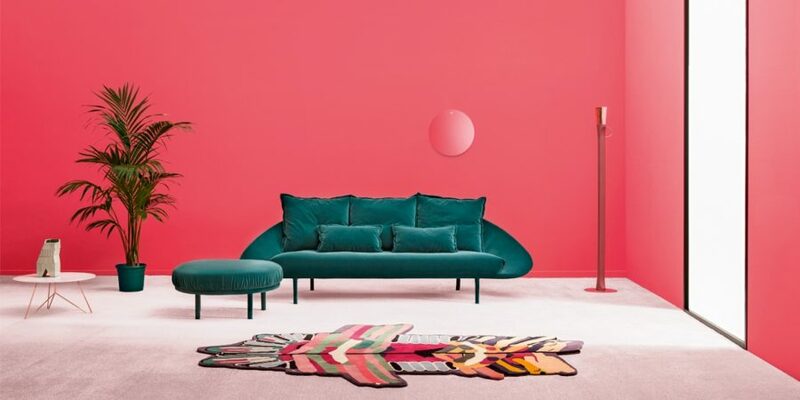 While many people are familiar with the big names of Danish design that populate the mid-century modern landscape, there are also numerous Italian designers from the same time period. 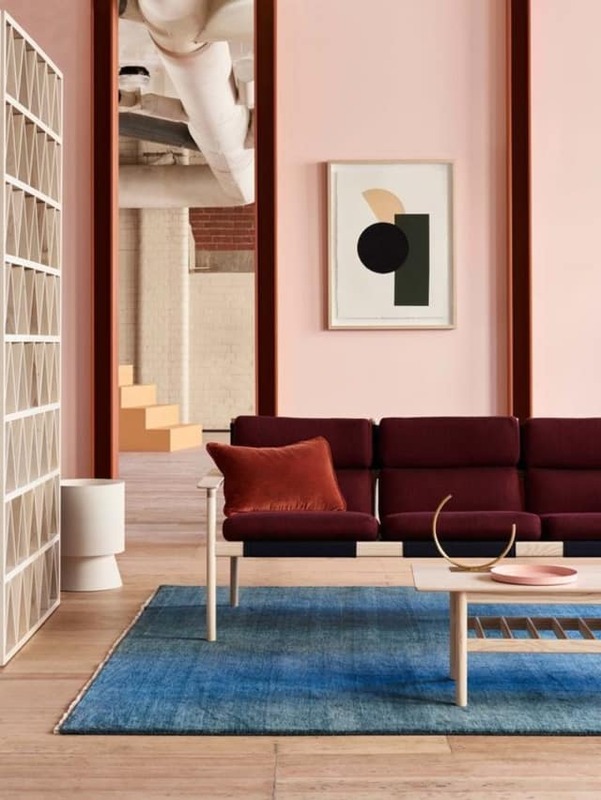 Look for pieces by, or inspired by, Gio Ponti, Achille Castiglioni, Joe Colombo, or Ettore Sottsass. 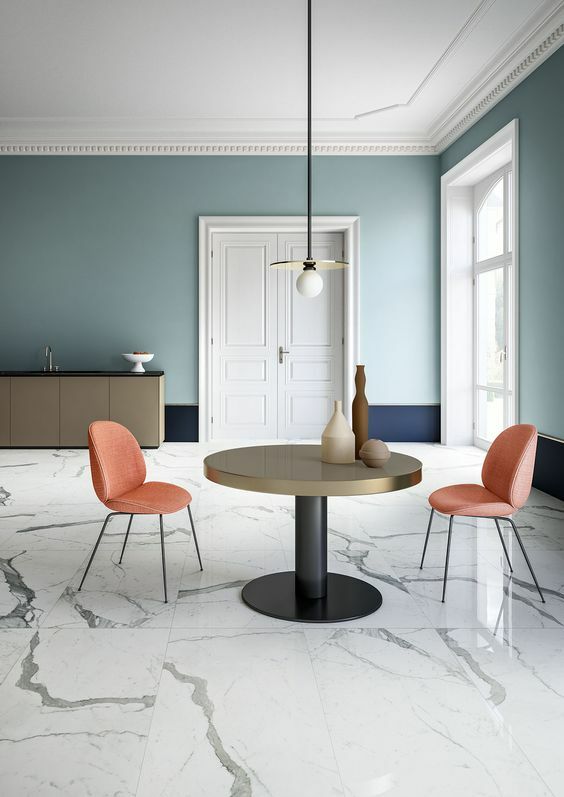 To keep things from looking dated balance these modern icons with classic Italian elements like traditional Italian ceramics, or terrazzo, which is a classic despite its current trendiness. These classic details can even extend outdoors to balconies, wrought-iron fences, and other architectural details. Almost all modern Italian spaces have statement lighting of some sort. Look for lighting that can be the centerpiece of the room and that won’t just fade into the background. If you want true Italian style look for pieces that feature traditional Italian craftsmanship like blown glass. This will give you that modern look while maintaining a sense of authenticity. 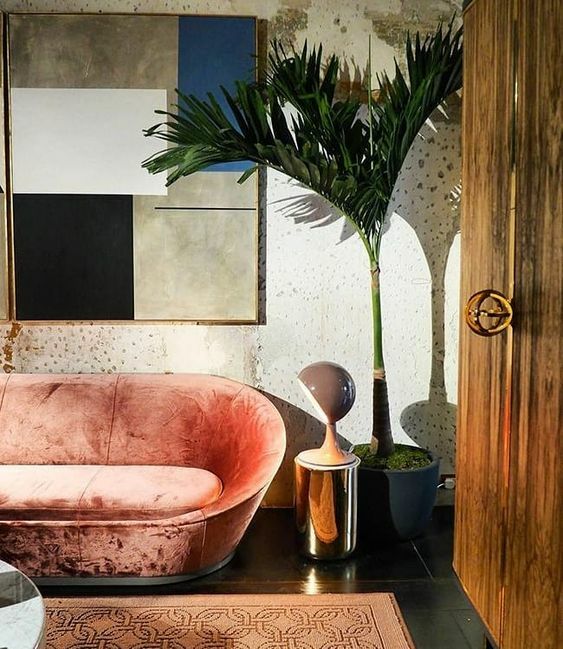 Looking at pictures of gorgeous Italian Modernist interiors, it really does seem almost like the perfect compromise between minimalism and maximalism. You get to have clean lines, bold colors, and rich textiles without feeling overwhelmed by pattern or texture. It’s chic and stylish but still welcoming. What do you think of Italian Modernism? Do you think it could take the place of Scandinavian design in terms of popularity? Let us know in the comments what you think!